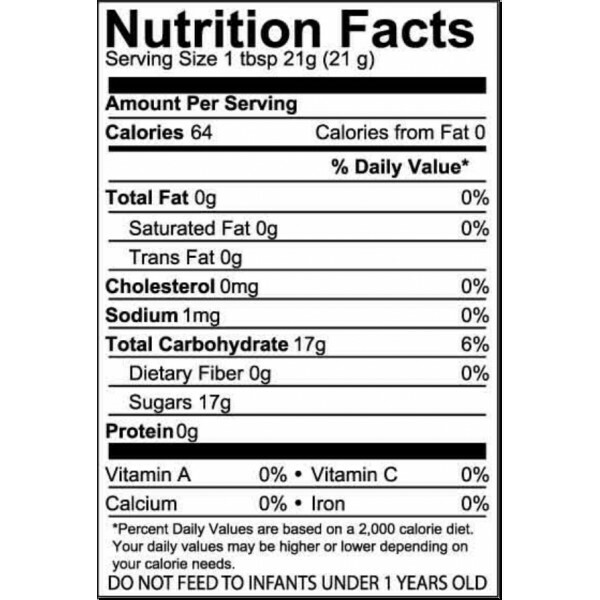 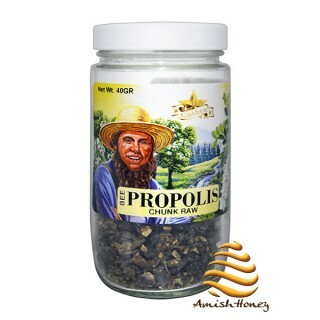 Propolis is a gummy substance made by bees. 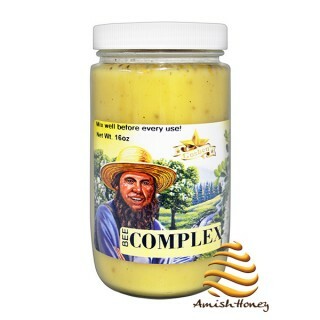 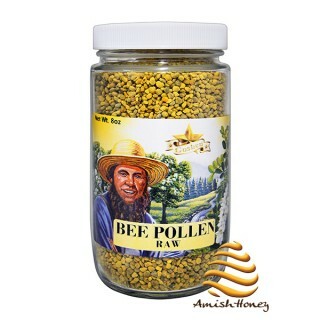 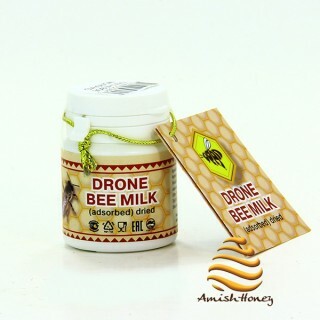 They combine it with beeswax to fortify and sterilize their hives. 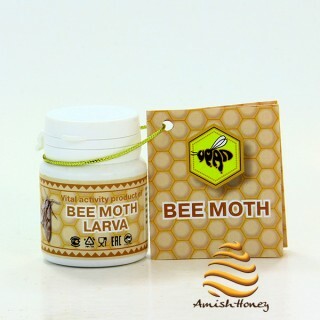 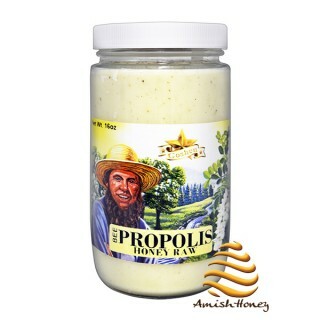 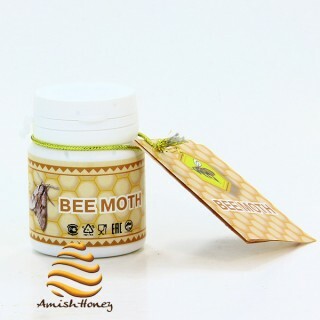 Propolis has been traditionally used for centuries as support for the immune system. 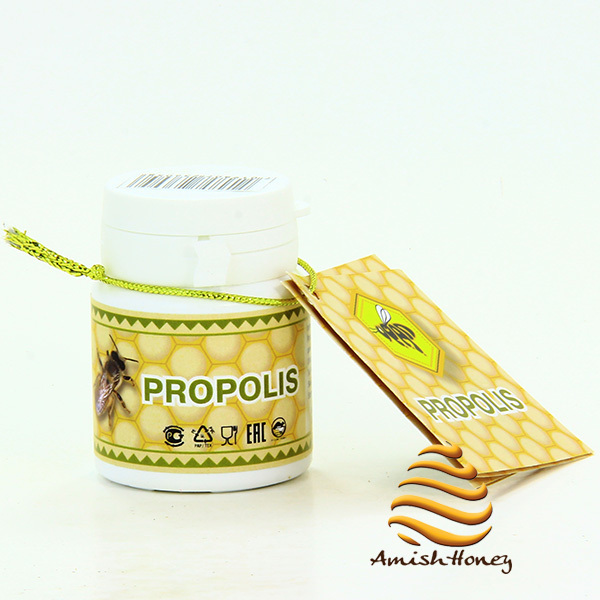 Propolis is the resinous substance collected by bees from the leaf buds and bark of trees, especially poplar and conifer trees. 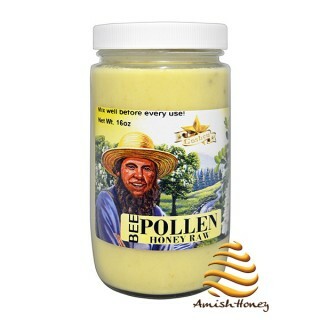 Bees use the propolis along with beeswax to construct their hives. 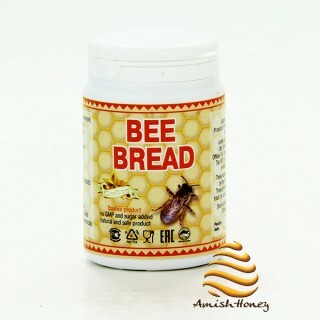 Propolis has been used in connection with the following conditions: common cold, infertility (female; in women with endometriosis), parasites, and yeast infections.